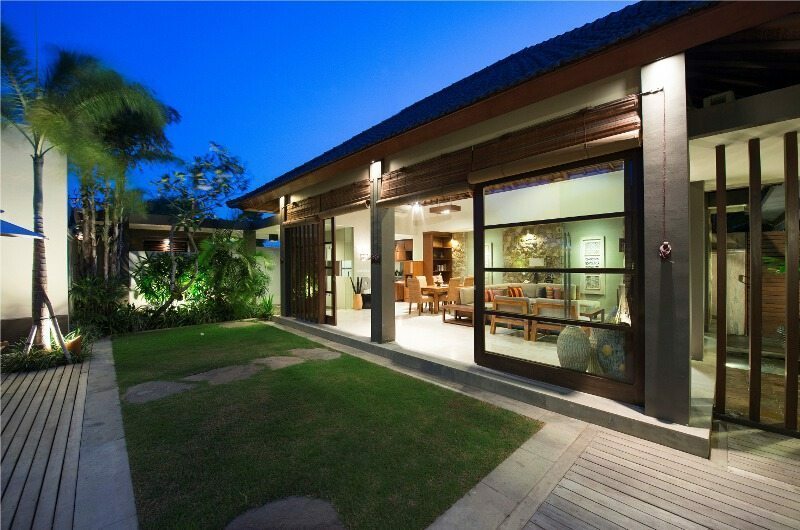 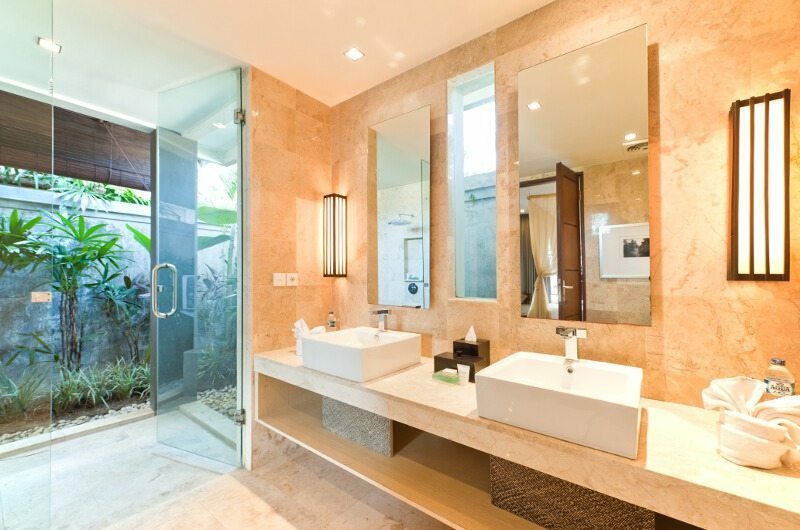 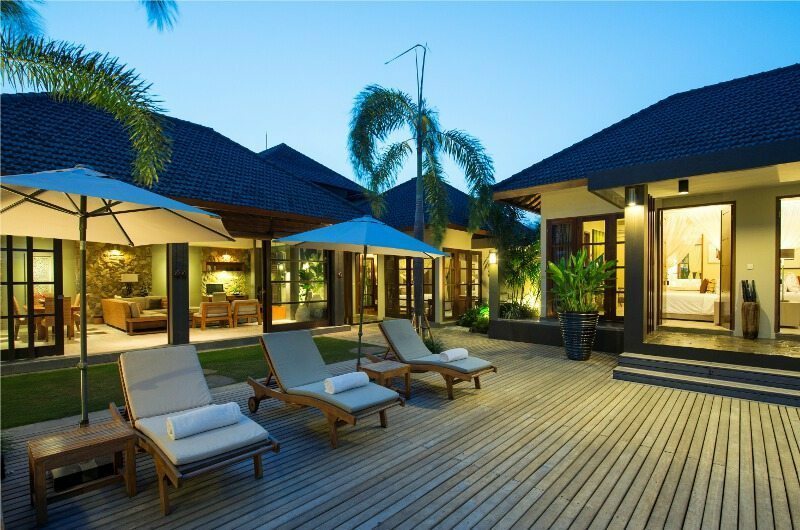 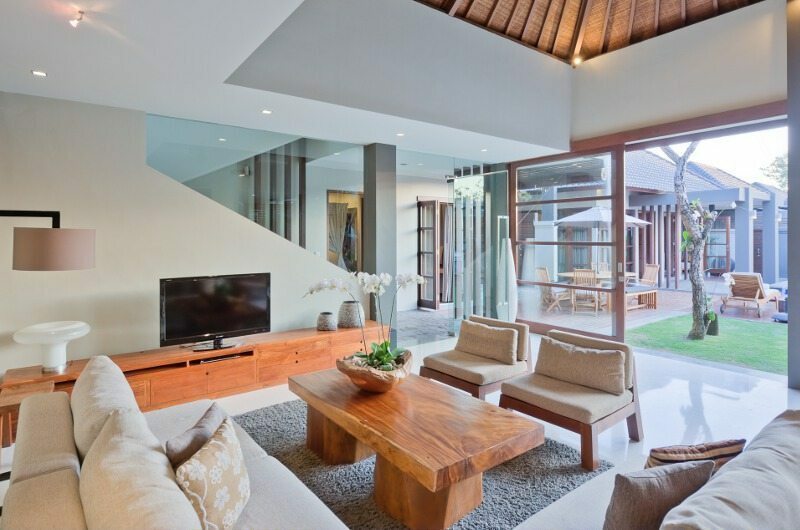 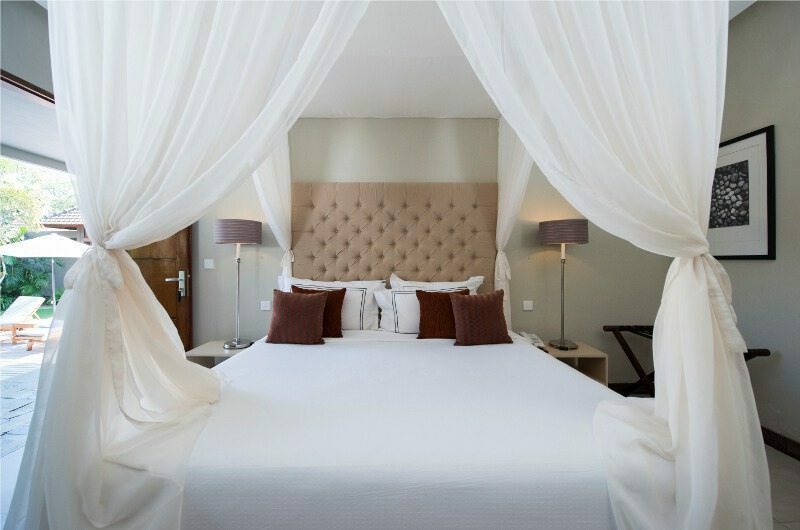 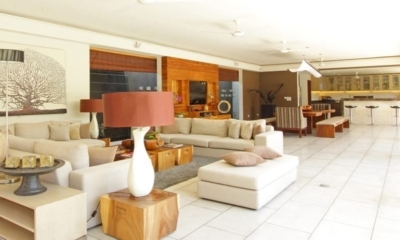 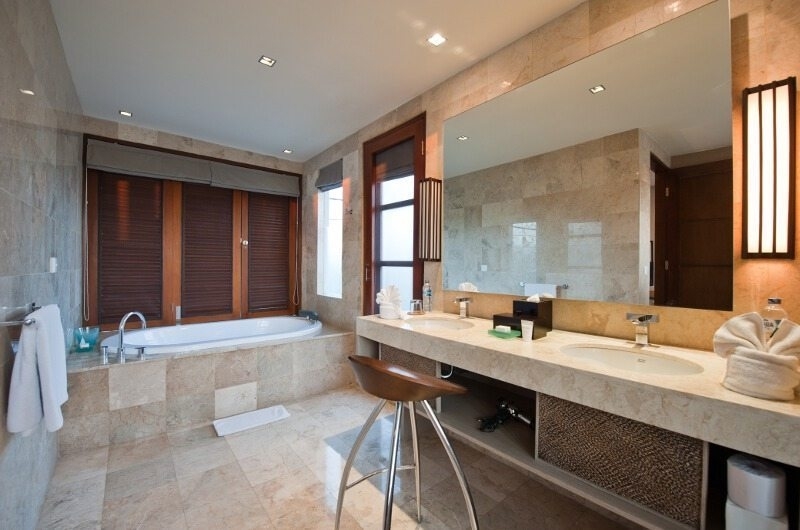 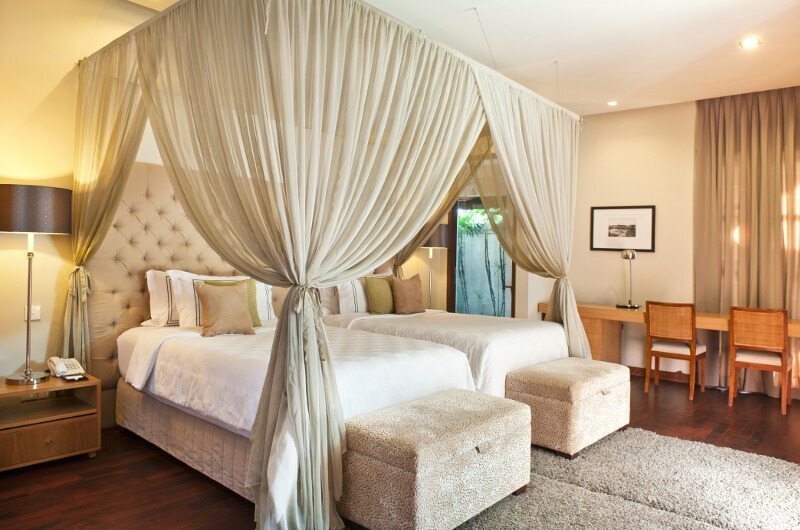 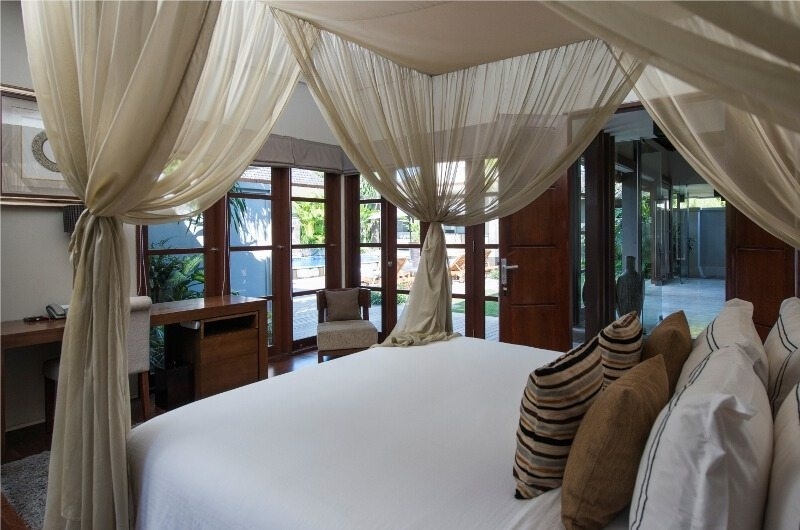 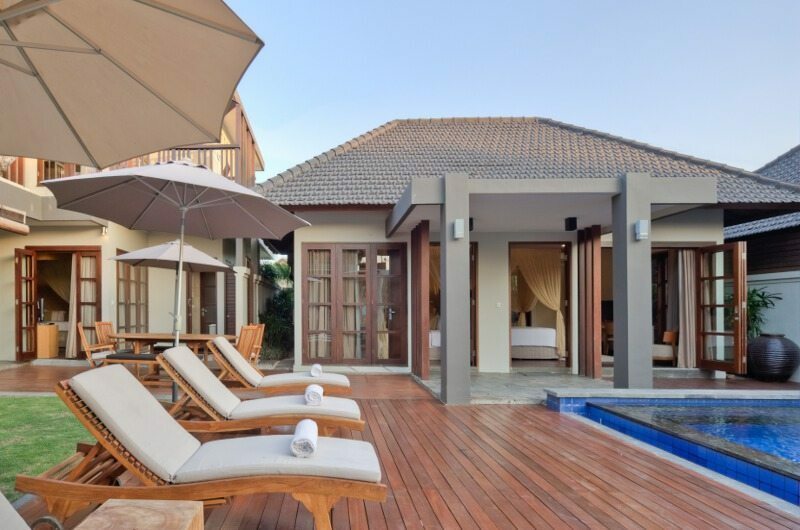 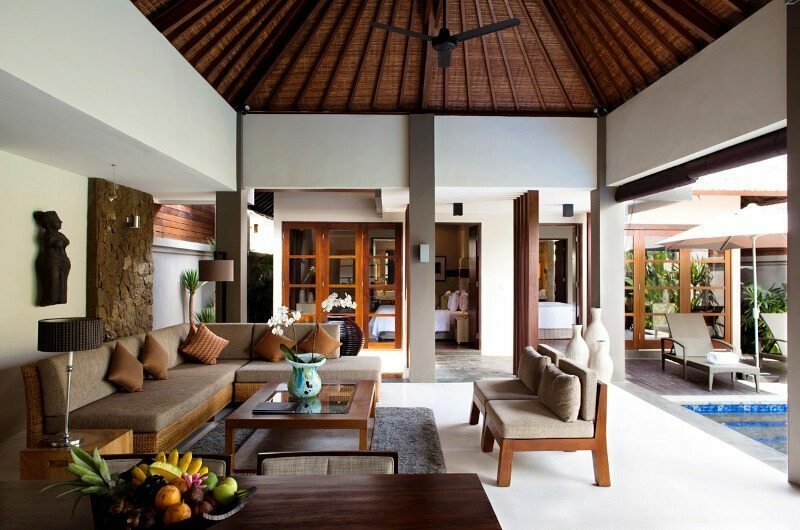 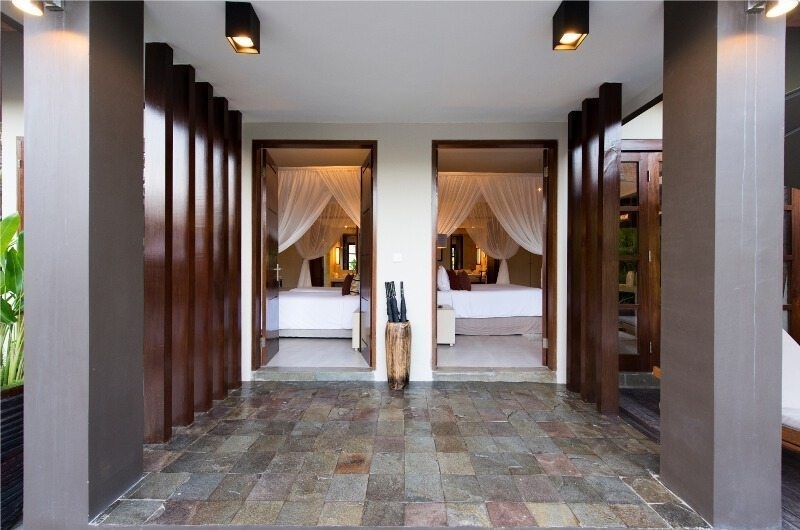 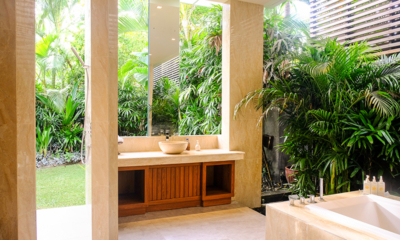 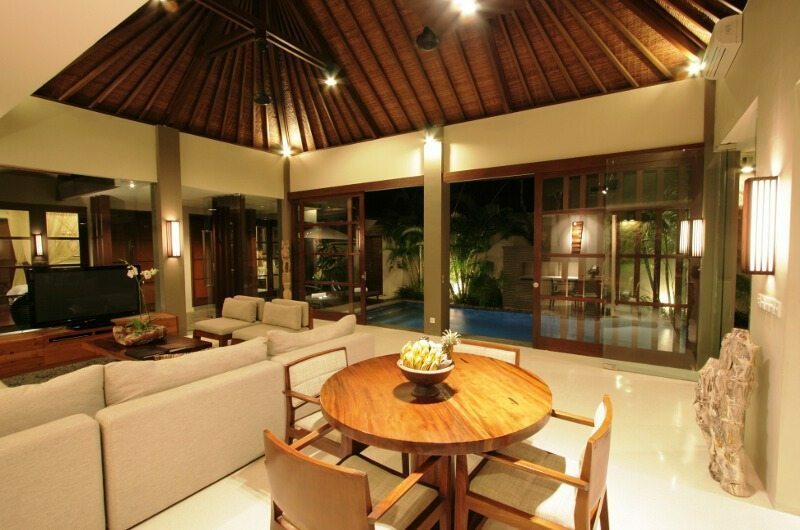 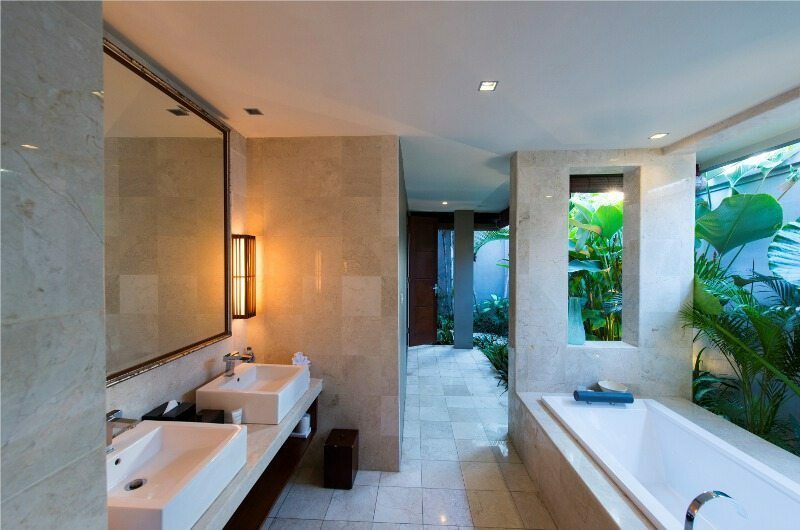 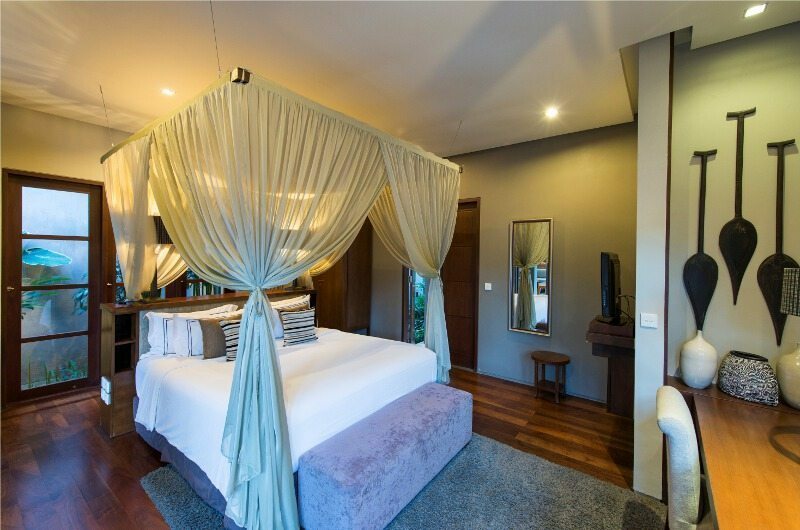 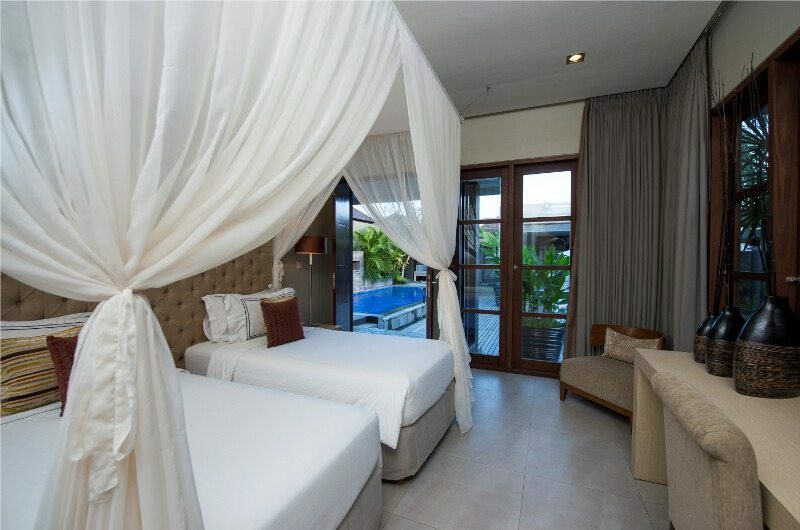 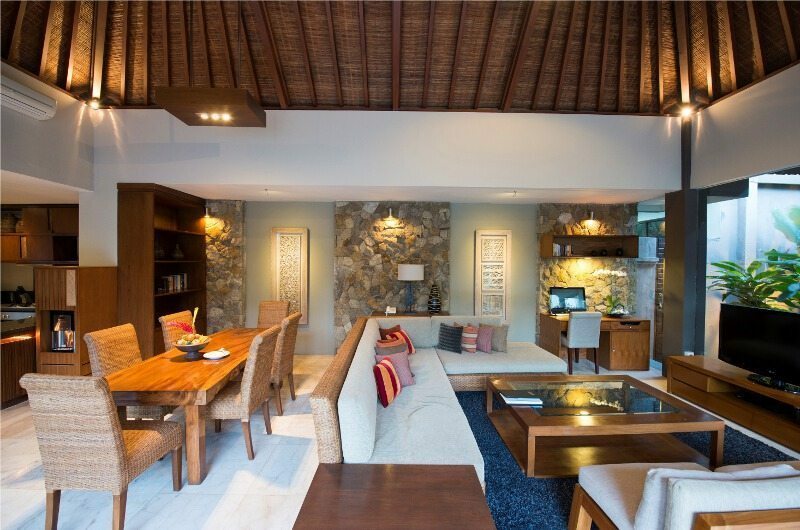 Akara Villas is a small villa complex in Seminyak, minutes on foot to Potato Head. 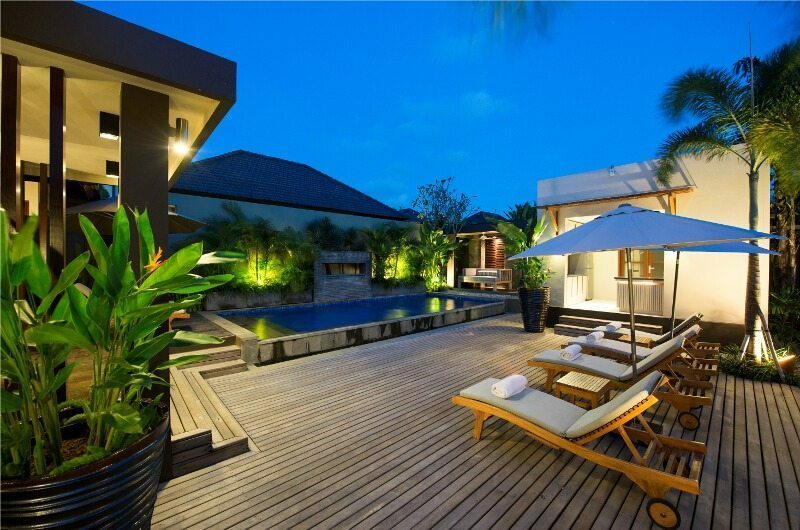 Great location with plenty to see and do close by. 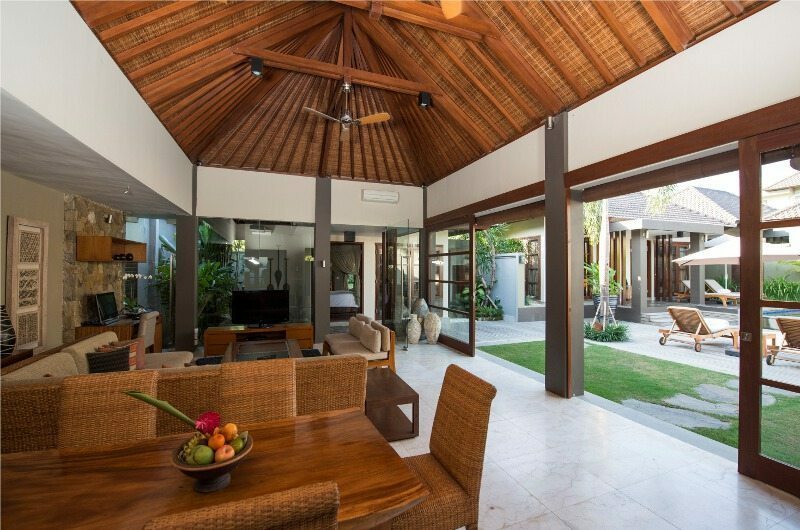 Highly recommend the villas for families and groups of friends looking for a great value villa option in Bali.